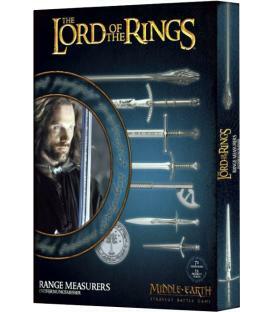 History of Gondor: a Guide to the Realm, from its founding by Elendil to the Third Age and the coming of King Elessar. 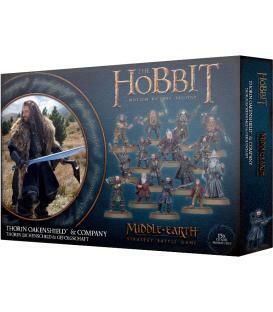 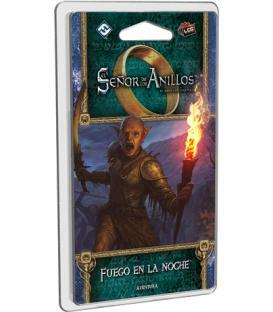 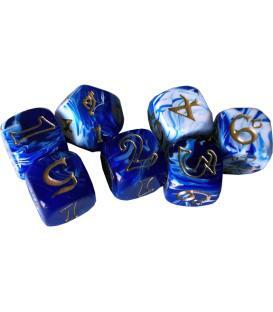 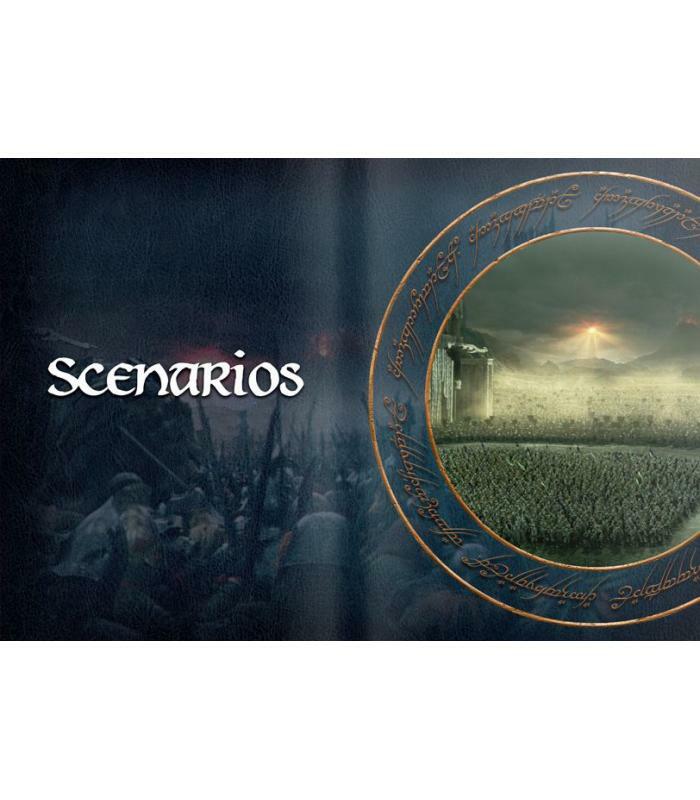 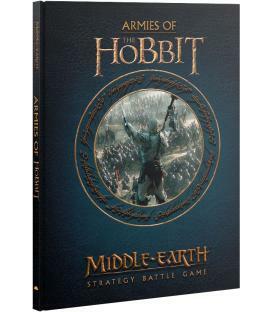 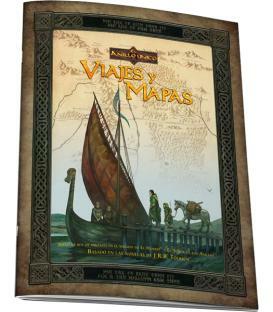 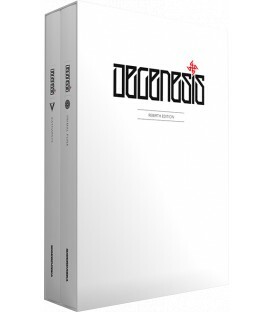 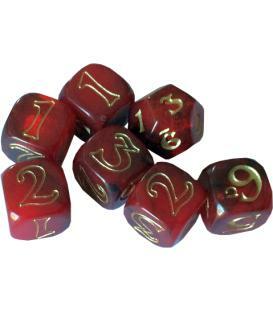 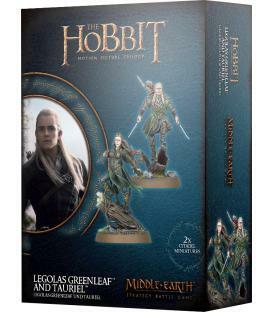 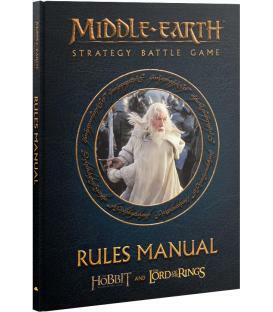 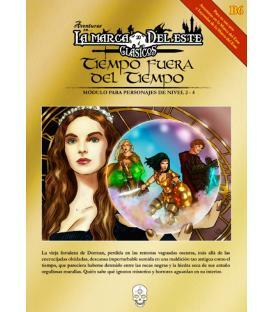 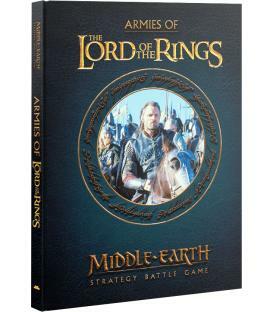 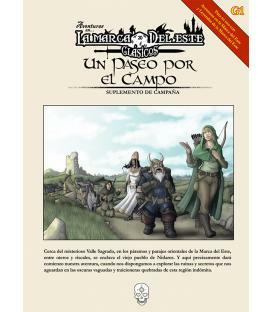 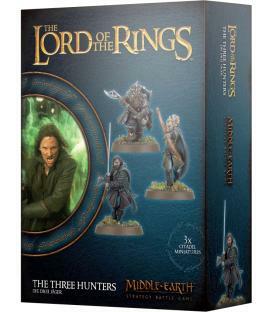 Scenarios: 29 narrative Play Scenarios ranging in size from small skirmishes to mighty clashes let you refight your favourite battles from the books and films, from the fall of Osgiliath to the Battle of the Black Gate. 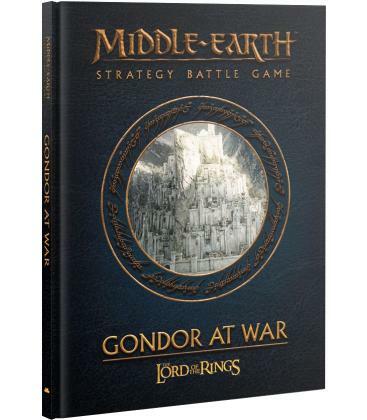 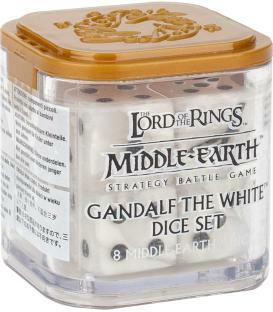 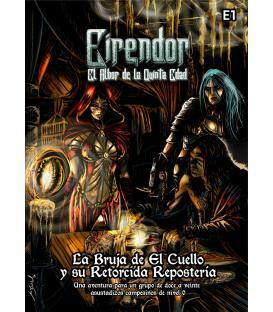 Gondor at War Campaign: link the Scenarios together into a flowing Campaign, with each Battle having an impact on others. 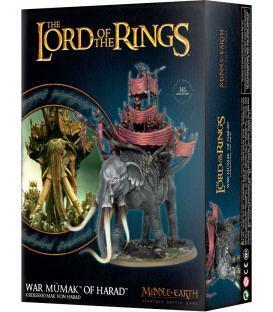 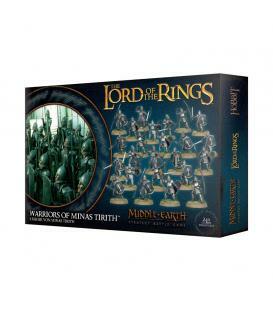 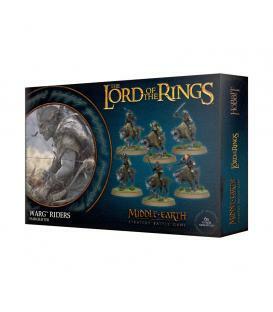 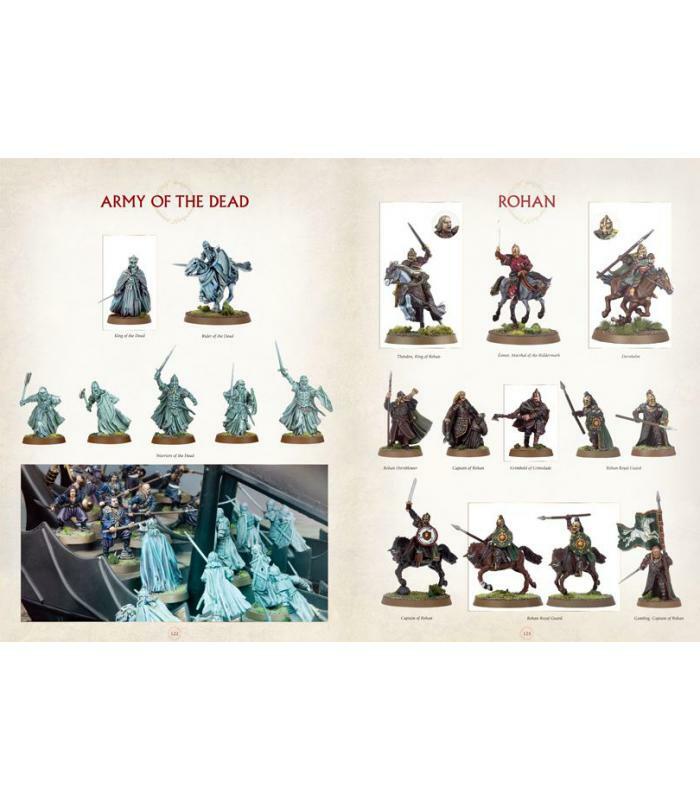 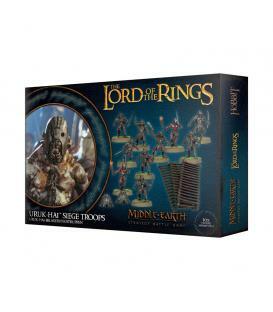 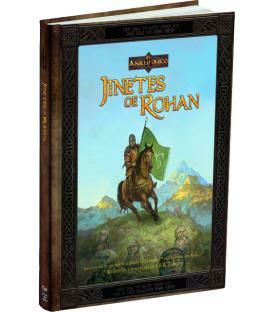 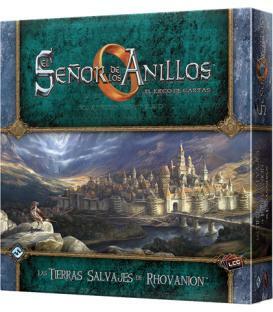 Armies: Background, Tactics and Army Lists for Minas Tirith, Rohan, The Fiefdoms, The Dead of Dunharrow, Mordor, The Serpent Horde, Far Harad and the Corsairs of Umbar. Includes new Profiles for a range of Heroes. 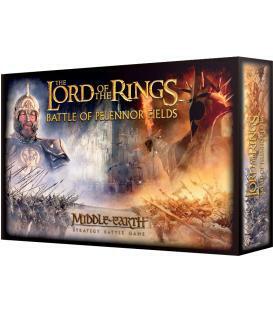 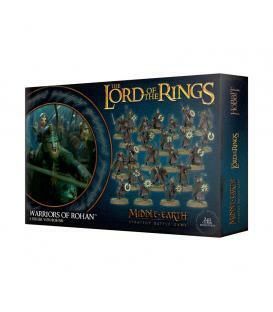 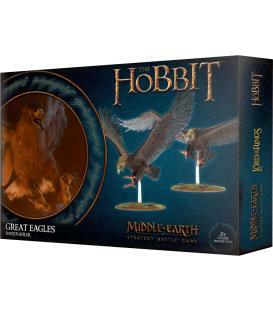 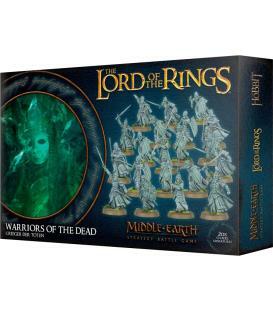 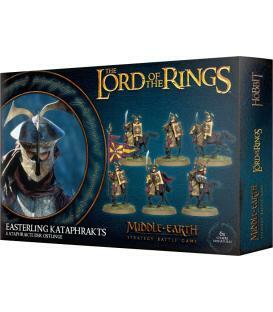 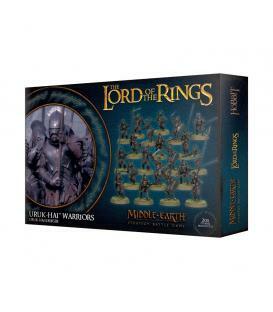 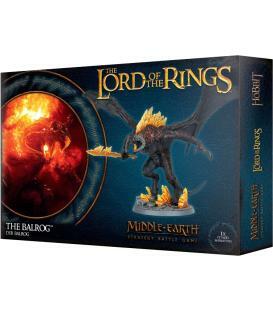 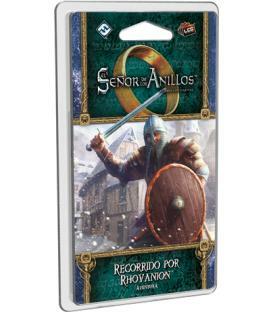 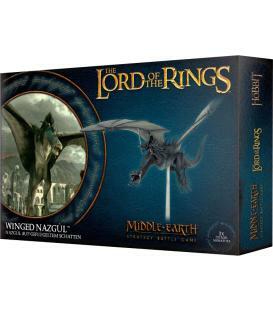 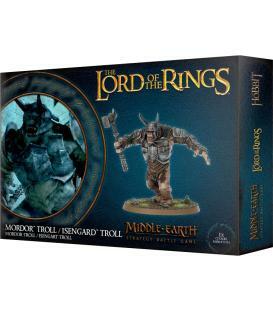 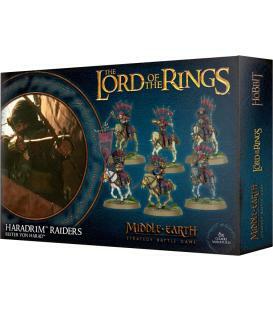 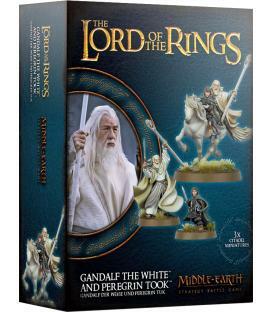 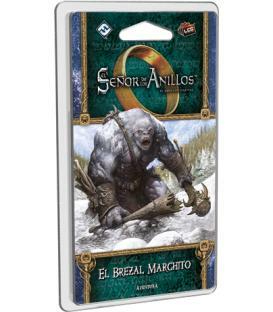 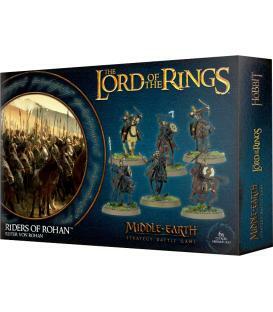 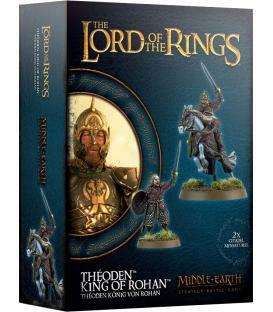 Legendary Legions: 8 stand-alone Army Lists representing the forces that fought in famous Battles of the War of the Ring: Rangers of Ithilien, The Grey Company, The Return of the King, The Riders of Théoden, The Men of the West, The Army of Gothmog, Grand Army of the South and The Black Gate Opens. 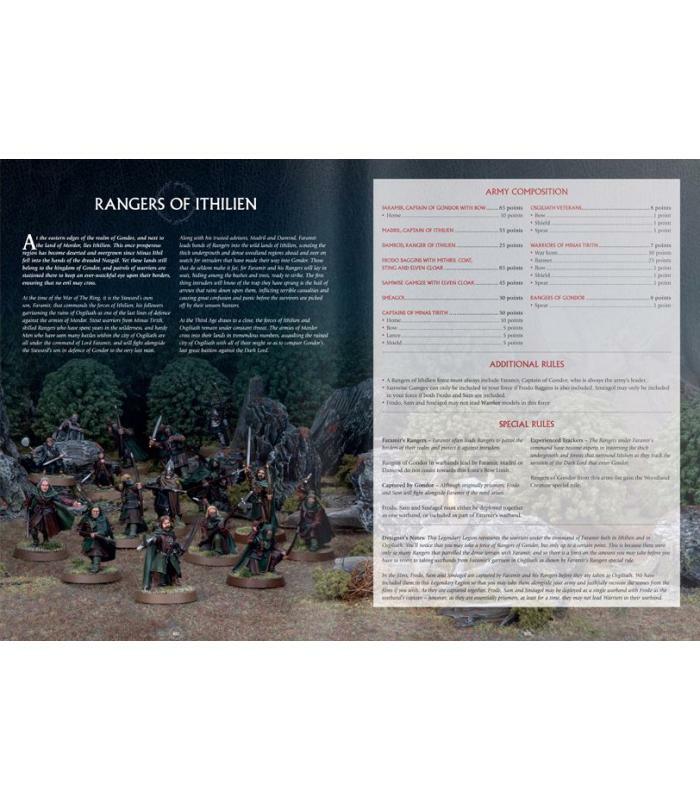 Miniatures Showcase: a selection of Citadel and Forge World Models for each of the Armies in this Book.